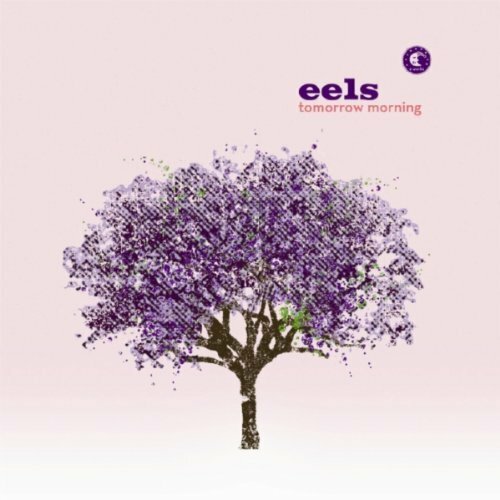 The Eels followed Hombre Lobo and End Times with a third album to complete a really striking trio of albums that are great companion peices for each other with Tomorrow Morning. Hombre Lobo was drenched in desire, End Times was loaded with depression and now Tomorrow Morning is packed with optimism. The lead track on Tomorrow Morning is “In Gratitude for this Magnificent Day” summing up what is about to come on the following 13 tracks. The first three tracks are a slow warm up but the album gets really good at that point. “Baby Loves Me” follows the warm up and it is followed by “Spectacular Girl” two very upbeat and fun tracks. “This Is Where It Gets Good” is a lengthy six and a half minute opus stuck in middle of the album and very much serves as a centerpiece to the record. It is filled with a hypnotic drum beat that continues throughout the song. The fun of Tomorrow Morning doesn’t stop there as the very upbeat and fun ” The Man” and “Looking Up” are still to follow. The record closes out with a few slower more serious songs with the great trio of “That’s Not Her Way” ” I Like The Way This Is Going” and “Mystery of Life.” The best song on the second half of the album is “I Like The Way This Is Going” which serves as sort of a closer to the three album trilogy. It is a long, brilliant journey through these three records but they tell such a great story and compliment each other so well that they are easily worth the time to put into them. This entry was posted in 250 word album reviews and tagged 250 word album review, 4.5 stars, album trilogy, Baby Loves Me, eels, End Times, Hombre Lobo, I Like The Way This Is Going, Mark Oliver Everett, optimism, The Man, This Is Where It Gets Good, Tomorrow Morning, trilogy. Bookmark the permalink.